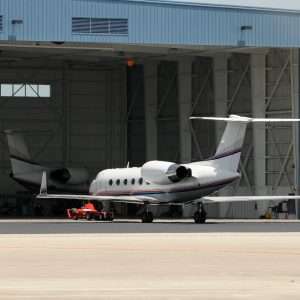 Safety Archives | Stratos Jet Charters, Inc.
How Do The New Rules Affect Private Jet Services? The airline industry is highly regulated to ensure travelers’ safety and peace of mind. 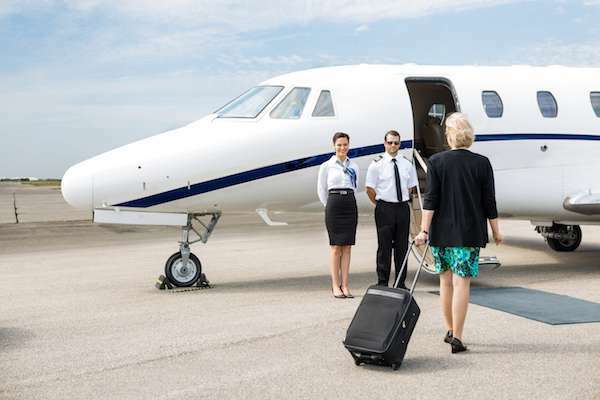 Thousands of passengers use private jet services each year, assuming their broker is government-certified. 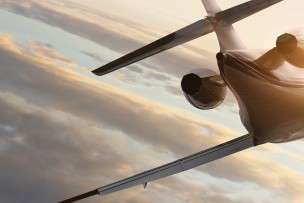 But surprisingly, it was not until February 2019 that jet charter brokers were fully regulated by the federal government. 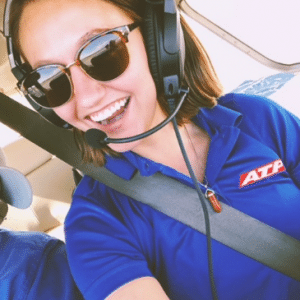 Stratos Jet Charters welcomes the new regulations, called Part 295 by the Federal Aviation Administration (FAA) and Department of Transportation (DOT). The regulations level the competitive playing field while adding safety rules for jet charter brokers. Here is a quick overview of how Part 295 will improve your air travel experience. Stopping deceptive and unfair methods of competition. On promotional materials and websites, brokers must state that they are an indirect air carrier, and do not actually own or operate the aircraft. – The corporate name and any DBA’s (“doing business as”) of the air carrier. – The capacity in which the broker operating. Is the broker working as an agent for you, or as an agent for the air carrier? – The total cost of the flight, including any fees paid to a third party. – Whether the broker has liability insurance and the monetary limits of the insurance policy. – If a refund is due, the refund must be made to the customer promptly. Though Part 295 is intended to protect consumers from questionable business practices, there is a safety component for passengers as well. Under Part 295, private jet services brokers are not permitted to misrepresent the quality or type of aircraft. Nor can they misrepresent qualifications of the pilot, or the safety record of the pilots, aircraft or air carriers. Finally, brokers cannot misrepresent membership with any third-party organization such as ARGUS or Wyvern, which audit air charter brokers. It is your right as a consumer to know that your air charter broker and the air carrier are following the safety regulations. If you are interested in the other safety initiatives at Stratos Jet Charters, we recommend looking at our Air Charter Safety page. We have set a high safety standard for our clients to fly in confidence. What the new Part 295 Regulations mean is that all air charter brokers, including Stratos Jet Charters, are being held to a higher standard. If effectively enforced, the new regulations will weed out the less reputable and outright dangerous air charter brokers. At Stratos, we have staked our reputation on transparency, safety, and professionalism. Our customers deserve the best. 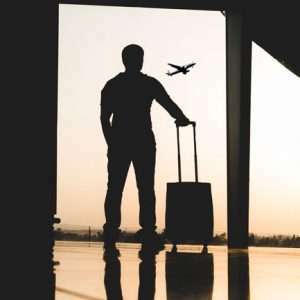 Whether you are flying to a neighboring state or flying internationally, we pride ourselves on providing stress-free travel for all our clients. When you need a private jet rental company that can arrange luxury charter flights anywhere in the world, call Stratos Jets—888-593-9066. Part 91 vs 135 Aircraft Management: Which One Is Right for You? Frequent users of business aviation are likely familiar with the terms Part 91 and Part 135 operations. These are the regulations established by the Federal Aviation Administration (FAA) that govern the use of civilian aircraft. If you own a private jet and are seeking an aircraft management company, you’ll need to decide which Part is best for you. Each set of regulations has its pros and cons. Basically, your decision will come down to whether you want to enter your aircraft into some form of commercial air service. This is a popular choice for airplane owners who want to offset the cost of ownership. 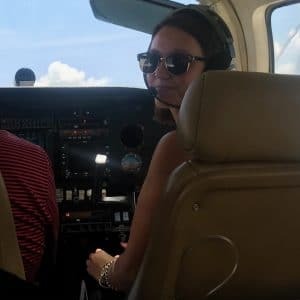 If you do, you’ll need to adhere to the more restrictive Part 135, as this covers commercial operations where passengers pay for the privilege of flying aboard your aircraft. This also applies to flying cargo for a client. Part 91, on the other hand, is for non-commercial operations. Why Are Part 135 Operations More Tightly Regulated? Let’s say you have two people who each own a Citation CJ1 light jet. One of them flies hers for personal travel only, while the other lets an aircraft management company rent theirs out for jet charter service when they’re not using it. It’s the same aircraft, but the former will follow Part 91 and the latter Part 135. For instance, under Part 91, pilots can legally fly for as long as they want without taking a mandated break. It’s certainly not recommended, but that’s how the regulations work. Part 135, on the other hand, limits the number of consecutive hours a pilot can fly before requiring a break. Furthermore, they must rest for a set number of hours before resuming flight duty. Some firms will even assist you with travel planning. Crew training, salaries, benefits etc. 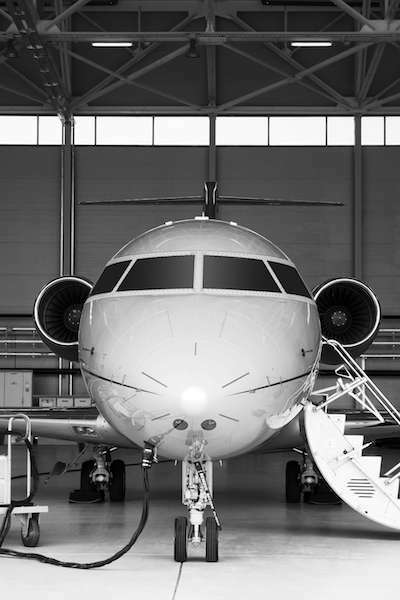 For more about choosing a jet management company, read our post: Buying a Private Jet: Considerations for the First-time Buyer. If you’re looking to simplify aircraft ownership, talk to Stratos Jet Management & Consulting. We offer a turnkey management style that includes manager evaluation, aircraft placement and reporting. Call us at (407) 657-5001. Since that fateful day, December 17th 1903, when Wilbur and Orville Wright first took to the skies in Kitty Hawk, North Carolina, powered flight has been both a blessing for consumers and a constant concern for lawmakers. Within one century, powered flight went from a somewhat fanciful idea to a strictly military disciple to a multi-billion dollar industry with millions of people taking to the skies every year. With such a far reach, it became important that airlines were well-regulated. Without such regulations, it would be possible for airlines to take advantage of the flying public, or, far worse, put them in danger. Airline regulations today are vast and complicated, but how did we get here? While it can be difficult to imagine today, air travel was a rather slow discipline to catch on. Innovations in air travel were slow, tedious, and expensive. Commercial air travel was slower still, as air travel was not seen as something that was worth the expense. Further, given the start of World War I, all innovations in air travel were geared toward the military. Domestic, non-military air travel did not truly begin taking leaps until the government invested in air mail. Shipping the mail by air meant greatly reduced shipping times, guaranteeing swifter commerce and communication, advancements from which the government could greatly benefit. Seeing this benefit, the government invested $100,000 to advance air mail. This eventually led the Contract Air Mail Act of 1925. This unprecedented piece of legislation gave much of the responsibility and cost of shipping air mail to private companies. With free enterprise came innovation, and after this act, commercial airlines began making some rapid advancements. By 1930 it became apparent that the idea to allow the private sector to handle air mail had been a good one, and the government sought to further this relationship. In order to do this, Congress approved the Watres Act. The Watres Act was instrumental in allowing the government to create longer term contracts with private businesses to control air mail. These longer term contracts were extremely lucrative to the participating airlines and brought forth an age of larger and more powerful airlines, which would eventually lead to the sizes of airlines we see today. As a result of the Watres Act, governmental contracts became extremely important to airlines. With that importance came some corruption, with many smaller airlines claiming larger airlines had an unfair advantage when it came to getting these contracts. To ensure greater equality, the government created the Air Mail Act of 1934, which ensured a more even distribution of government contracts. With this, contracts were not necessarily something a company could build itself upon, and so they had to focus on the passenger side of air travel. Over the next several decades, several advancements were made to actual airliners to allow for the coming explosion of the industry. Advancements were no longer only about reliability and safety, but almost equally important was customer comfort. Boeing built cabins that were insulated from the noise of the engines, making travel a more enjoyable experience. Jet planes came to be able to carry an amount of customers that made passenger travel a profitable endeavor. With the invention of pressurized cabins, the airline industry was finally at a point where they could carry enough passengers to make a profit, and enough passengers wanted to fly. Demand and supply had come to some sort of balance, and come the 1950s, the airline industry finally reached a tipping point and started to resemble what we see today. After the end of World War II, the airline industry became what would be considered “modern.” Average people could fly, and the skies became more crowded. So crowded, in fact, that in 1956, over the Grand Canyon, two jet planes collided in mid-air, prompting the government to make new regulations to ensure the safety of the flying public. Congress passed the Federal Aviation Act of 1958, which created the federal body that would come to be known as the Federal Aviation Administration. The FAA was charged with creating, maintaining, and advancing the air traffic control system. 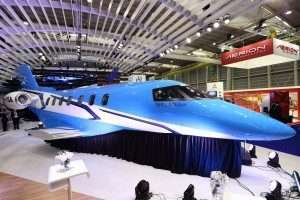 With this advancement in passenger safety, people could have faith that flying was a viable, safe means of travel, paving the way for the airline and private jet industry as we know it today.